Last year, myself and Kayla Jeanson were approached by Birchbark Productions, the same company who we worked with on the CBC Special. The idea was to tell stories about how city streets got their name. 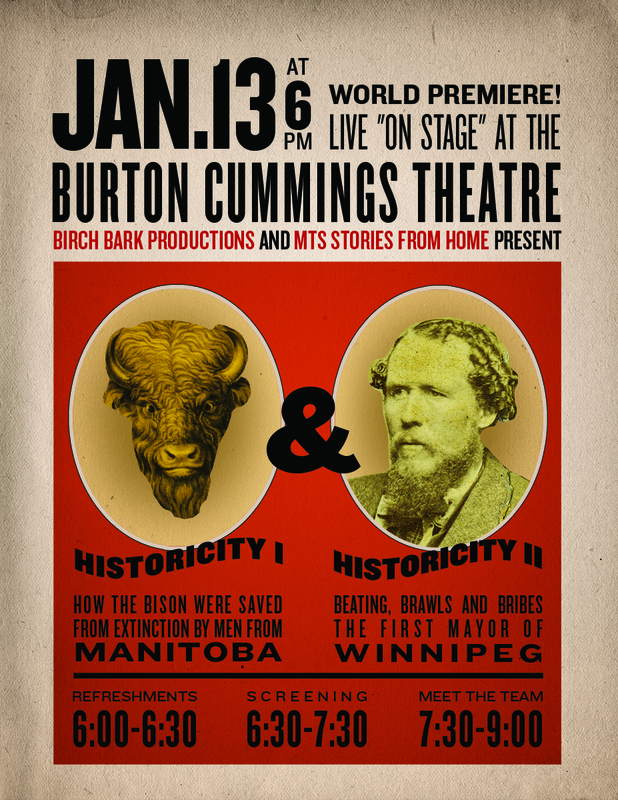 Two years later, we have just finished two episodes of Historicity for MTS Stories From Home. The whole project was excellent for me to work on, as I was able to take on more than just post production roles. It was also a nice exploration of longer form documentary work. Most of my work up to this point is under 5 minutes, realities of producing commercial work for the web. The screening was also a big success. 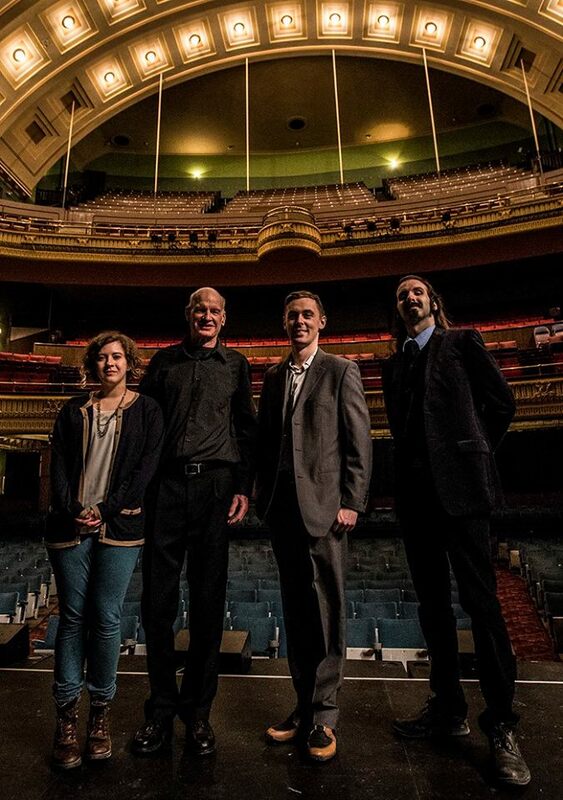 On stage at the lovely Burton Cummings Theatre, we expected 70 and almost 100 people showed up! Big thanks to Red Moon Road for playing before the screening. I had my doubts when one of the team was getting his ‘cousin’s folk band’ to play, and I was floored when 3 excellent musicians played a great set.